The kiddos get to go see the Easter Bunny today at a family event, so that’s gonna be pretty darn fun. I’M GONNA GET ALL THOSE EGGS. Speaking of Easter, a note up front for parents: maybe we’re alone in this, but “LOL Surprise Dolls” are extremely popular in our house, and they’re the Deal of the Day at Amazon today. So if you want to stock up the Easter basket, there you go. The Cubs were desperately searching for decent starts, and we were talking about how it felt like it had been so long since they got a true, end-to-end dominant start … and then Jose Quintana and Cole Hamels went out and did it two days in a row. That’s swell. Kyle Hendricks is gonna continue it today, baby. 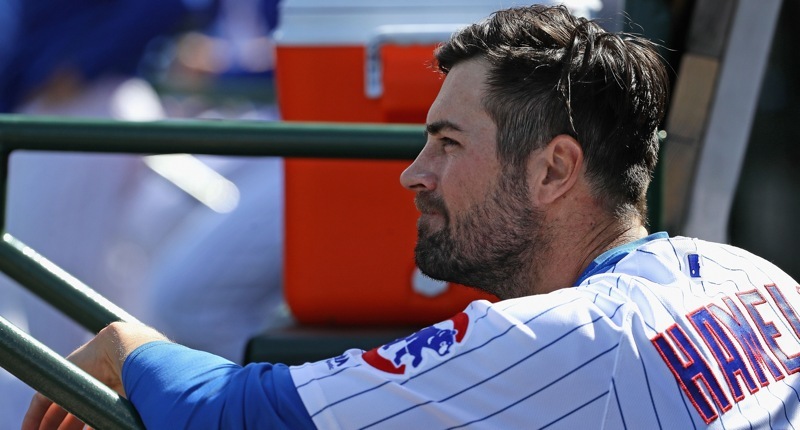 Cole Hamels is now the best pitcher who's ever stepped foot on the Wrigley Field mound and he explained why he's had so much success here in his career. 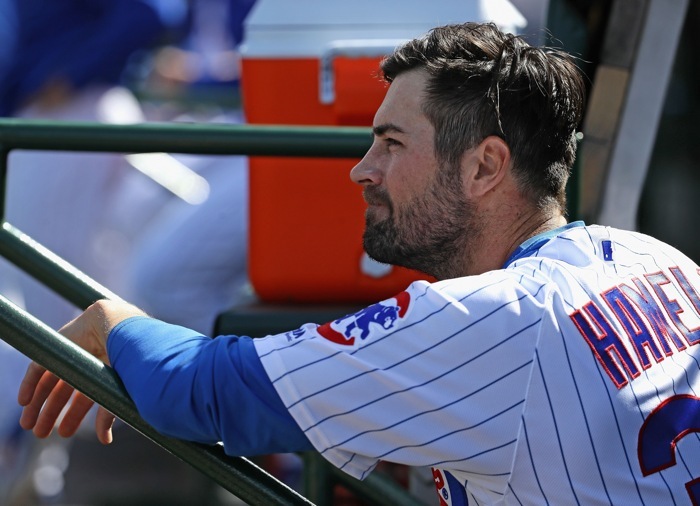 Hamels has now made 15 starts with the Cubs spanning 95.1 innings, posting a 2.64 ERA, and a 3.55 FIP. Believe it or not, yesterday was his second best start as a Cub by game score, behind only that incredible outing against the Nationals last year (the one that ended a certain grand slam). Also, his name is Colbert, and I think he should go by Colbert. Gotta love this take from Baseball America on Cubs prospect Nico Hoerner, and just how rare it is for a college draftee to start out his first full pro season at AA or higher: “Baseball America looked at the top 40 picks from the last nine drafts and found that, of the 84 position players from four-year universities, just 10 started their first full pro season at Double-A or higher.” Those 10? Kris Bryant, Kyle Schwarber, Alex Bregman, Anthony Rendon, Mike Zunino, Christian Colon, Trea Turner, Kolten Wong, and Brent Rooker. Basically, it doesn’t really happen except for positional college prospects that teams think are obvious big leaguers who are going to be very good in The Show very soon. That doesn’t mean it always works out, but it’s pretty clear just how highly the Cubs think of Hoerner. Through 25 plate appearances, by the way, Hoerner is hitting .250/.400/.300 thanks primarily to a 20.0% walk rate. Challenge him more in the zone, you cowards. Another day, another dominating start by someone in the Cubs’ AA rotation – this time it was Cory Abbott, who went 5.2 innings, allowing eight hits but just one walk and one run, striking out eight. That group of five prospects has yet to put up a start that wouldn’t make you happy. Former Cubs prospect Eloy Jimenez hit his first big league homer last night, and then later added a second. Good for him. We always knew he was going to have a big, big bat, but I will say that it helps me in this moment that Jose Quintana is coming off one of his best starts with the Cubs.